"The PAB-112MK2 is a really good entry-level unit for getting hooked on DJing. 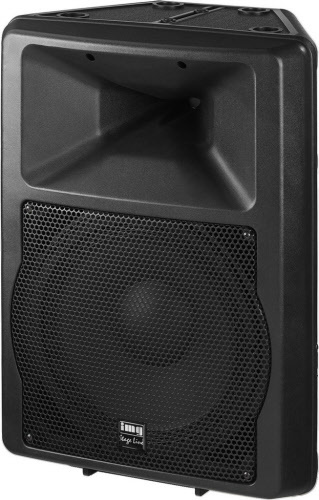 It provides a powerful and well-balanced sound and is of a neat workmanship ... the unit is highly enjoyable. Features a very good price-performance ratio."